When Sam and I released our initial Heisman rankings in the debut of 4th &10, I had Marcus Mariota third behind both Johnny Manziel and Jameis Winston. I am a big believer that instead of simply relying on statistics, we should all watch these players actually play in games against reputable opponents. This is the best way to determine who the best player in college football is. I am not saying that statistics are unimportant. I believe that when looking at statistics in the proper context and light, they can reveal a tremendous amount of information about a given team or player. In the case of Marcus Mariota, I feel that the statistics masked the flaws in his game. 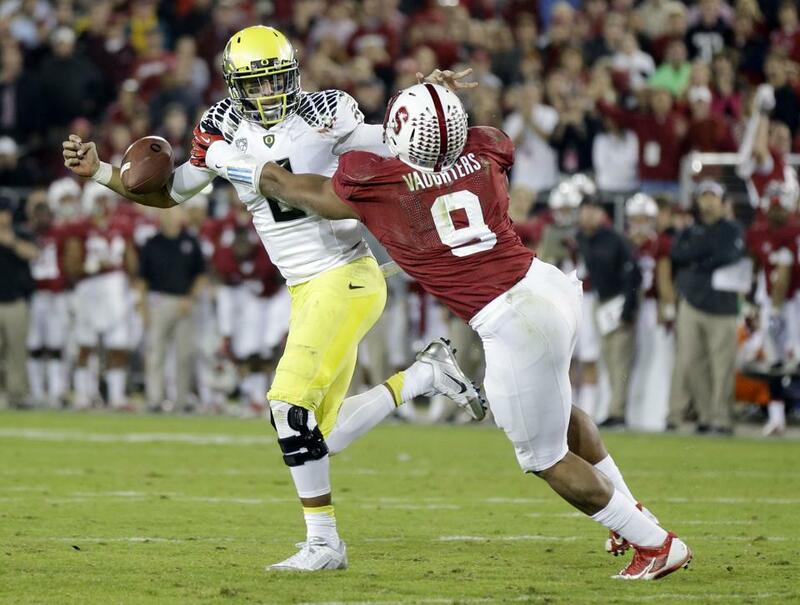 Mariota is excellent in respect to his ability to make smart throws to avoid throwing interceptions. What the stats will not tell you is that the vast majority of throws in the Oregon offense are incredibly safe. The passing system used by Oregon reminds me a lot of the same system used by the Florida Gators during Tim Tebow’s time there. This offense allows a quarterback to bloat their stats by throwing simplistic “face up” throws like slants, curls, and verticals. In contrast, more complex offenses require “timing routes” such as the comeback or the deep out. I feel that Mariota was exposed against Stanford and that NFL scouts might want to reevaluate the lofty draft expectations that have been bestowed upon him. When I watch Mariota, I see a player who has great straight-line speed and arm strength. However, I do not see a player with any type of polished footwork. I do not see someone who will be an accurate passer at the next level. Mariota is fast, but he is not proportionately quick laterally. He might be the fastest quarterback in college football in a straight sprint, but looked less evasive than I had ever imagined against Stanford. So what will an NFL team get if they draft Mariota as early as most mock drafts predict (somewhere in the top five)? A player who will not be ready to play right away, and perhaps will never be able to make it at the highest level. Alabama, Auburn, Texas A&M, Ole Miss, LSU, Mississippi State, and Arkansas all call the SEC’s western division home. In this division you have the defending national champions (again), the 2010 national champions, reigning Heisman trophy winner, “Sunshine” from Remember the Titans (Bo Wallace), Les Miles, and well, Mississippi State and Arkansas. 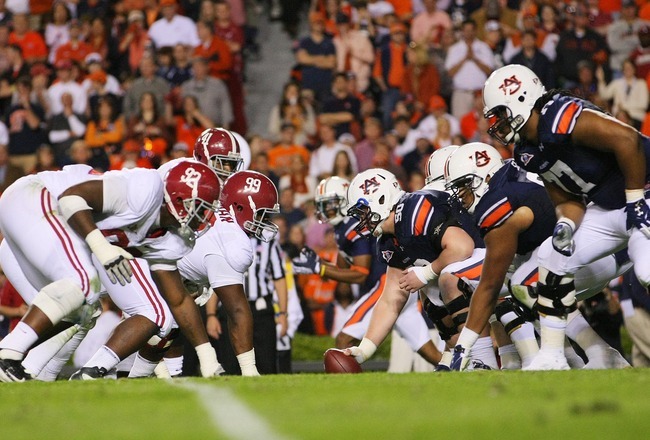 Alabama will battle Mississippi State and then write UT-Chattanooga a check before it plays Auburn in the Iron Bowl. Auburn returns home for its final two games against Georgia and Alabama. If Auburn can beat a Georgia team that does have Todd Gurley, who has been described as a dreadlocked bull, then they get a bye before taking on the Crimson Tide. Can you imagine how big that game will be? Both teams playing for a chance to play in the SEC Championship Game! This is going to be a rivalry game of ridiculous proportions with both teams playing for everything. If you take a step inside the state of Alabama (one step is literally all it would take) you can feel how much this game means. It determines who has bragging rights in a state known for football, a flea market that is a lot like a mini-mall, and if you are from Mobile, a leprechaun. Pass the pork skins and pick up a case of Natural Light, it’s going to be a fun ride in the back of a Chevy all the way to victory. I played with the idea of preview the entire college basketball season, and then I realized I actually wanted people to read this blog. Let’s just hit the high points. 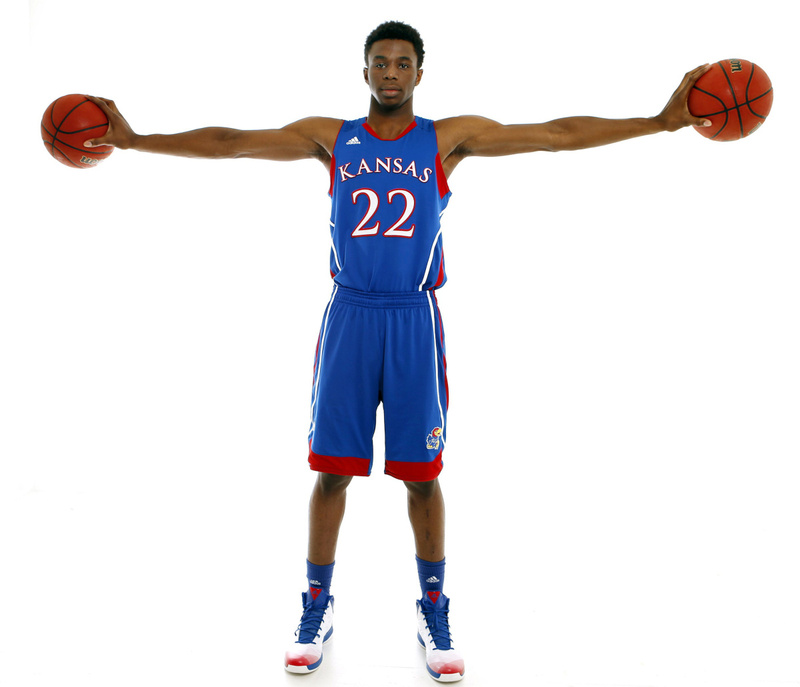 Andrew Wiggins is “Air Canada.” Andrew Wiggins is “Maple Jordan.” Andrew Wiggins is like the prodigal son who at long last has returned to dominate the headlines and lead the Kansas Jayhawks into the Promised Land. He is ready to be done with school, he wants to go #1 in the NBA Draft next year. I get a feeling he won’t be going to class that often. 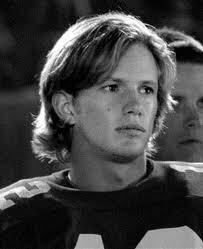 He is a celebrity trapped in a small town in Kansas where he is already a cult hero. Kentucky has a crazy amount of talent. I want to believe that Calipari is in some way cheating like he has every single school he has coached before, sorry it’s a fact, but I am not so sure. It is probably pretty awesome to play for Big Blue and have Ashley Judd scream your name while you lob a pass up to Julius Randle. 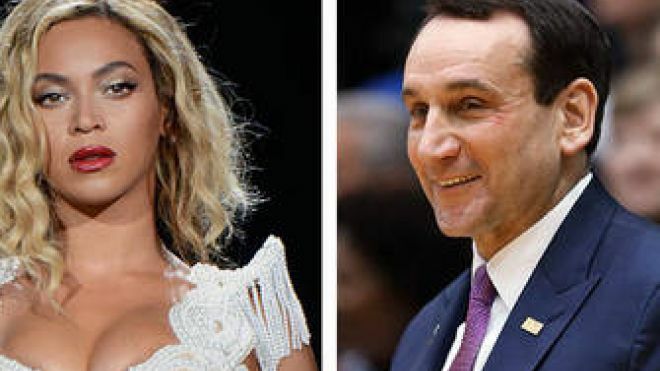 Coach K apparently has a crush on Beyoncé? He needs to get in line because that is the case for every heterosexual man in America. 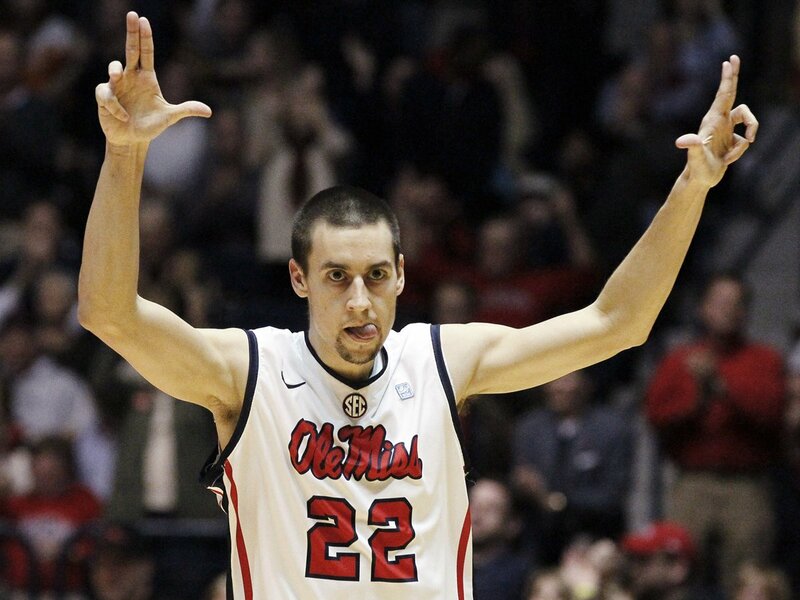 Marshall Henderson will return to the floor for Ole Miss after serving a short suspension. 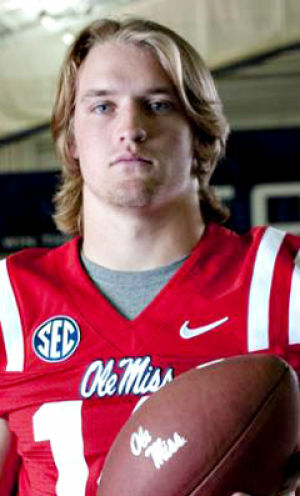 Henderson was a hot topic of conversation last season after leading the Ole Miss Rebels to the SEC Championship. Oh, I forgot to mention he is also the most controversial player college basketball has had since Christian Laettner was making every Duke opponent’s fan base loathe the very sight of him. 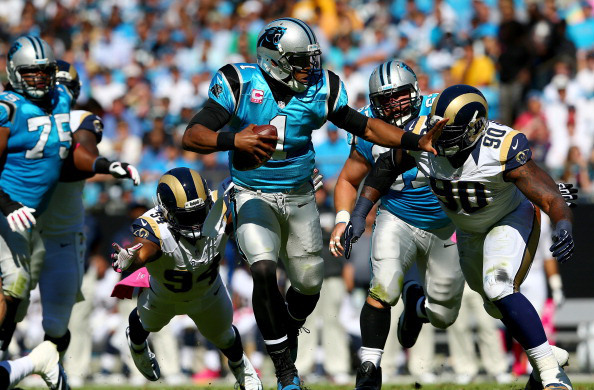 The Carolina Panthers are roaring towards the playoffs. Did you get that? Panthers are roaring, maybe a little too subtle I know. Carolina has risen up the standings after a slow start thanks in part to a vastly improved defense and Cam Newton’s ability to eliminate turnovers and continue to improve as the leader of the offense. Newton is no longer pressing to make big plays happen and the Panthers offense has improved greatly since the beginning of the year. The statistics won’t show it, due to games against Seattle and San Francisco, but Carolina’s offense is more than capable of putting them in the playoffs. This quick rise comes after two seasons in which many thought that the coaching staff in Carolina wasn’t getting the job done. The steady development of the defense and finding gems like defensive end Greg Hardy are giving the Carolina faithful a reason to believe. The NFC is loaded with good teams, but I feel that of the teams fighting for those playoffs spots it will be Carolina who comes out on top. Furthermore, Carolina would be the most dangerous. Green Bay is riddled with injuries and hasn’t shown the defensive fortitude it will require to win games in the playoffs. Chicago has a quarterback controversy brewing. The NFC East is a complete mess. I think that if Carolina can find a way to get into the playoffs, assuming that New Orleans wins their division, that the Panthers might be the most difficult team to play due to their defense, offensive playing style, and Cam Newton’s maturity.